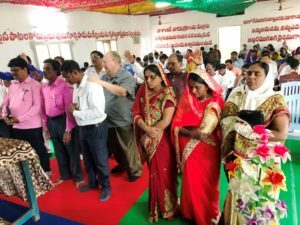 In January, I (Russell) journeyed to India for the annual pastors’ conferences in the South and the North. 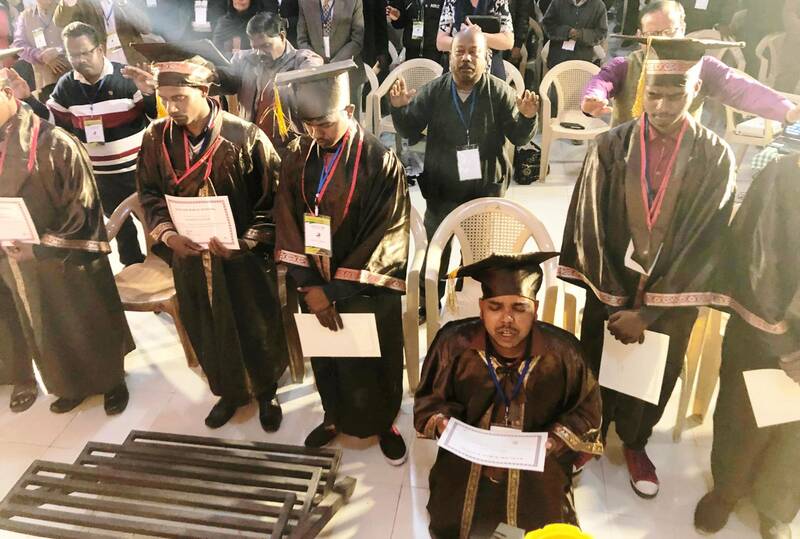 For the first time, the South India Conference was held in Maruteru, where the work in South India began sixty years ago. Missionary Danny Williams joined me in ministry at the conference. 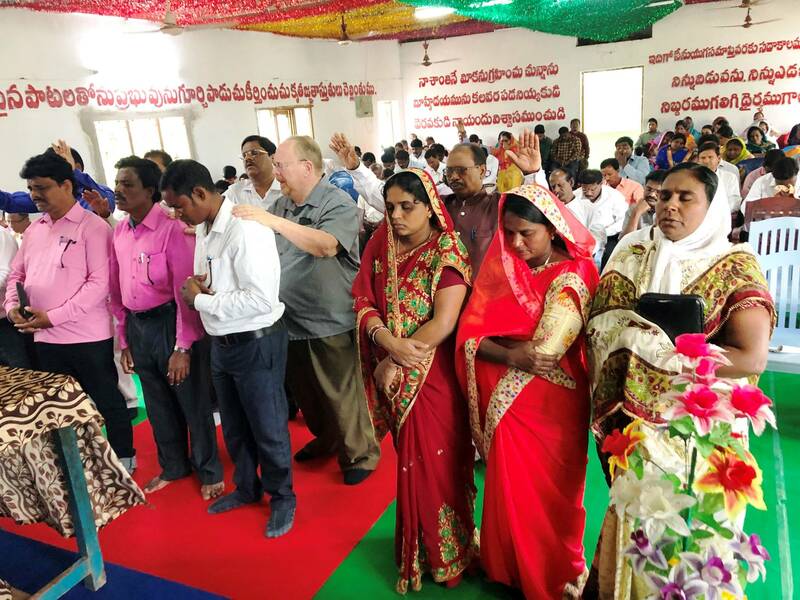 As always, it was a highlight to confer licenses (32 this time) upon the newly approved ministers in the Conference, both men and women. 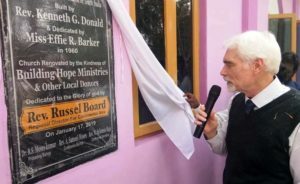 While in Maruteru, we dedicated a beautiful, newly remodeled church on the site where the first church building was constructed by missionaries Ken and Joan Donald in 1960. 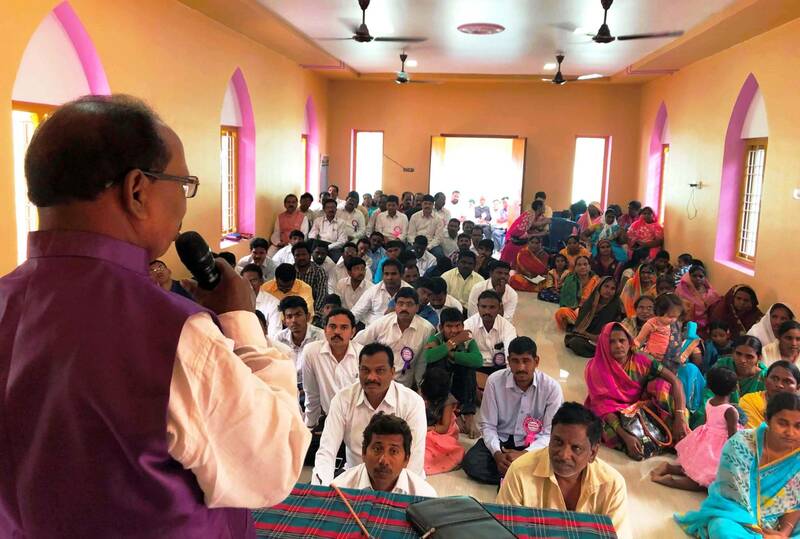 A reunion of former hostel children was held during the conference, and it was inspiring to hear testimonies of how their lives were impacted and transformed through the education provided by the missionaries there. Bishop Talmadge Gardner joined me in Srikakulam to dedicate the beautiful new sanctuary of Living Waters PH Church. 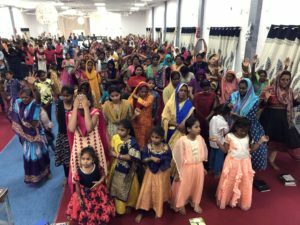 This congregation of nearly 400 is led by Bishop Samuel Moses, conference superintendent, and his wife, Smitha. 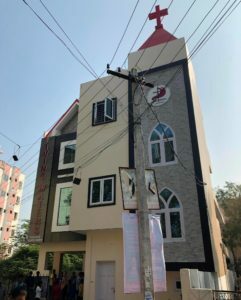 Planted in a slum area of the city, this church has been a transformative influence in the community, and has birthed 10 daughter congregations and 15 house churches! Funds for this magnificent structure came from donations to the Global Outreach offering, contributions from Wing Kwong PH Church in Hong Kong, and the sacrificial giving of local believers. It was especially moving when the treasurer presented me with $3,600 in donations for the Global Outreach Offering! In a country where many workers earn only a few dollars per day, this represents sacrificial generosity of a high level. 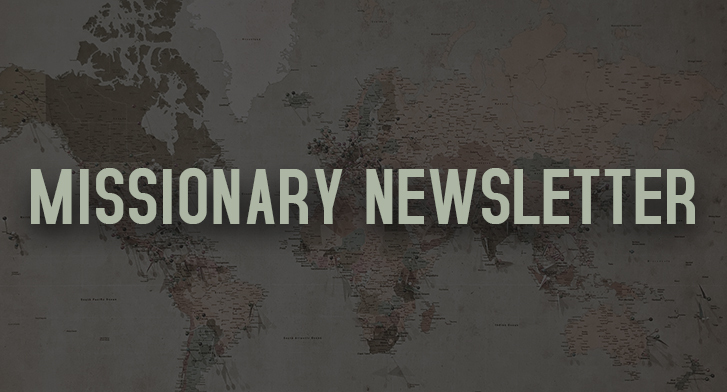 These believers count it a privilege to join in the effort to take the gospel to the unreached around the world. Let us follow their example! 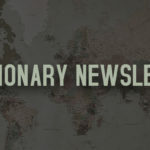 • Pray for the persecuted churches and believers of India. 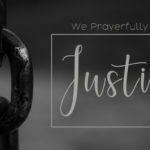 Pray for religious freedom, and faithful and fruitful witness. • Pray for the newly credentialed ministers, that they will serve the Lord with joy and faithfulness, and bear fruit for His glory. • Pray for the church planter training programs in the south and north, that unreached towns and villages may be blessed with places of hope. • Pray for the upcoming Indian national elections, that leaders will come to power who act with justice and fairness toward all religions. 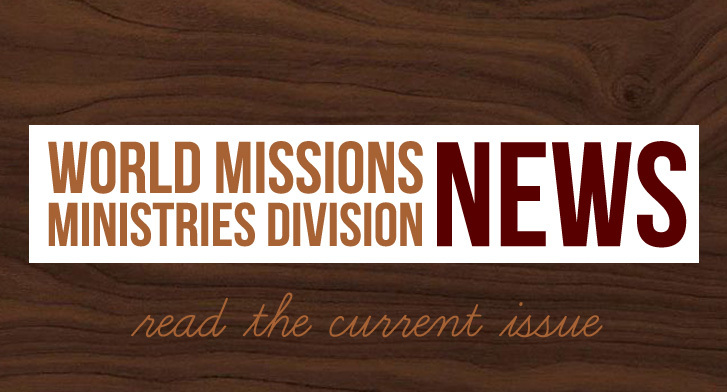 • Pray for us as we provide oversight to a dozen countries in Asia, and seek to mobilize personnel and resources to reach the unreached.